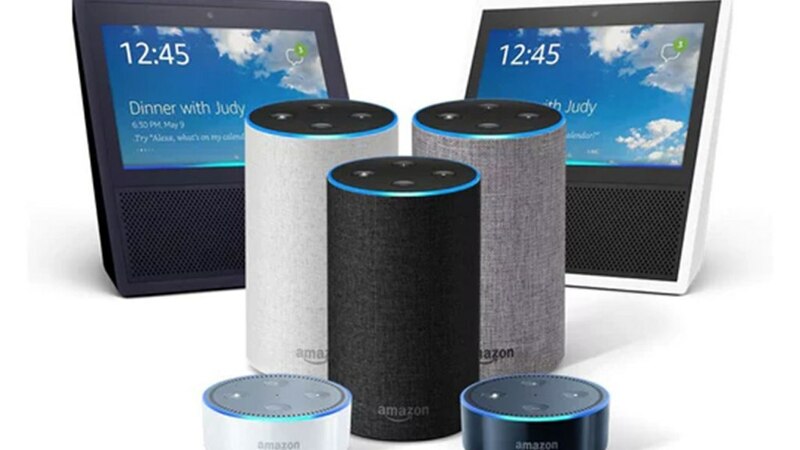 Amazon Alexa owners can now get a update of the weather, news, entertainment updates and more information about what is going on in the Vail Valley. It's the cleanest and greenest way to know what's is happening in the Valley. 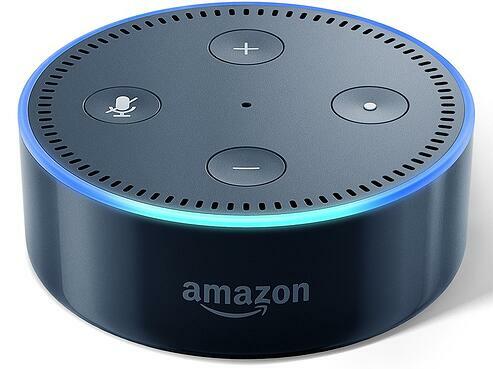 If you would like to suggest content, sponsor a segment or inquire about an Alexa skill for your company, school or group contact Garys@kzyr.com or 970 926-7625.